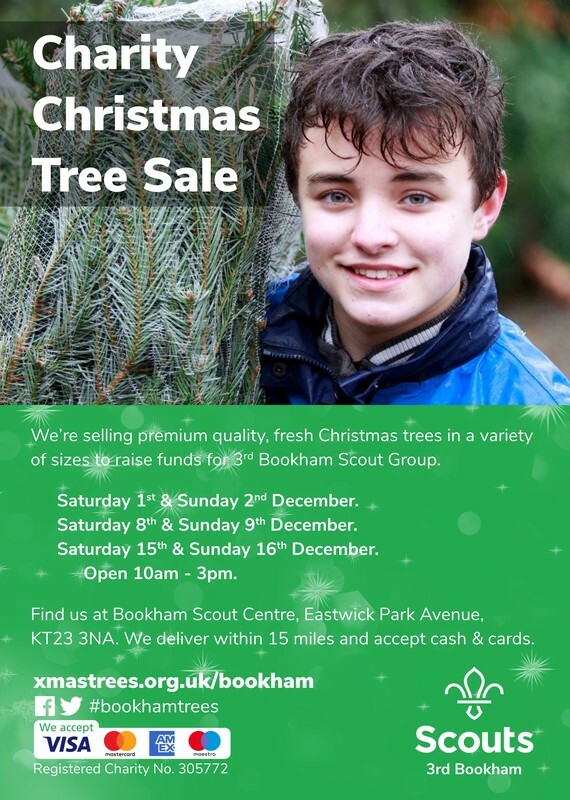 We are not currently participating in the pre-order or online purchase facilities offered by 4th Ewell (Nonsuch) Scout Group through this website, but are happy to deliver any tree purchased in-person at our sale within a 15 miles radius of the Scout Centre. This includes Leatherhead, Bookham, Brockham, Cobham, Dorking, Effingham, Fetcham, Gomshall, Headley, Horsley, Ockham, or Tadworth. ​Help us promote the sale by downloading our flyer/poster. Through the adventure of Scouting, our young people get to learn new skills, try exciting activities, have their first taste of responsibility and take risks in a safe environment. However, we receive no central government funding to provide these services. We rely entirely volunteers, donations and proceeds of fund raising events in order continue our work. The proceeds of our 2018 sale have helped every member of the Group benefit from new resources and activities. 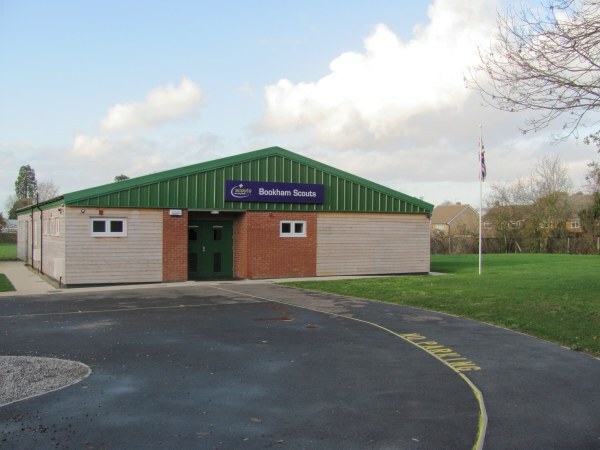 We have invested in equipment for our HQ and camping for the benefit of our members. Funds have also been used to subsidise the cost of activities and camps to ensure Scouting really is available to all. Scouting simply would not exist without the skills and enthusiasm of thousands of adult helpers. The most important thing to remember is that everyone has something to offer. And no matter how much time you can spare, there is a role to suit everyone in Scouting.